How're You? Melanoma: protecting your skin | How're You? Your skin is your body’s largest organ, the outer layer that protects you from injury, infection and ultraviolet light rays from the sun. Learn about melanoma and take steps to protect your skin from developing the deadliest form of skin cancer this summer. People who are fair-skinned, burn easily in the sun or who have a lot of moles are more likely to develop melanoma. 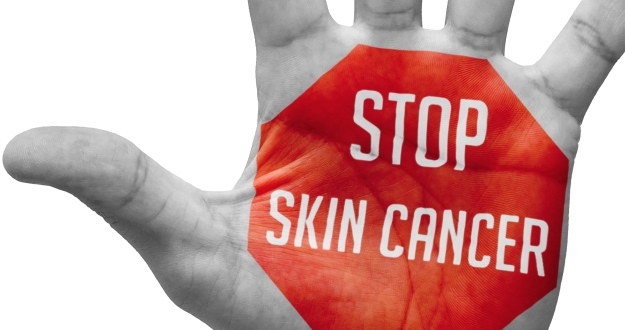 Anyone with a close family history of melanoma or who has a history of severe sunburns or excessive exposure to ultraviolet light from the sun or sun tanning beds has an elevated risk. No tan is a good tan. A tan means that exposure to ultraviolet light has damaged your skin. Keep your family sun safe by limiting sun exposure between 11 a.m. and 4 p.m., use wide-brimmed hats and a broad-spectrum sunscreen that has a sun protection factor (SPF) of 30 or higher. Look for a sunscreen that is recognized for proven sun protection by the Canadian Dermatology Association’s Sun Protection Program and read more about Sunscreen FAQs. 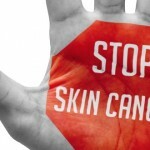 :1 Canadian Cancer Society: What is melanoma?